There are many ways to get involved with HSU. Nonprofit organizations serving homeless New Yorkers can become a member and join one of our committees and follow us on Facebook and Twitter.  To support HSU’s work you can make a donation today. 446 W. 33rd St., 6th Fl. Also, be sure to follow us on Facebook and Twitter!